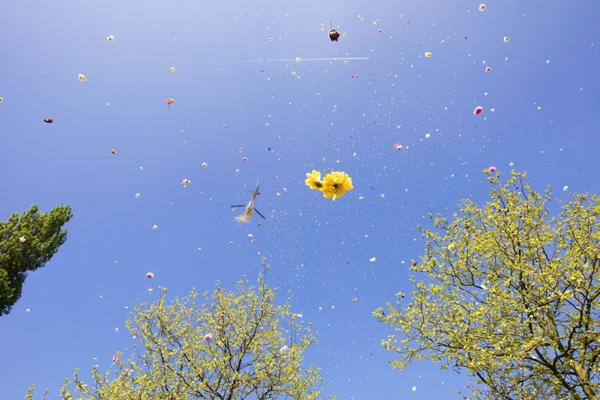 As programmanager of the cultural activities in Nieuwegein, my first project was initiating a rain of flowers over the city. Blossum is the artcollective that created it. The sun, the wind, the flowers and the people were perfect! 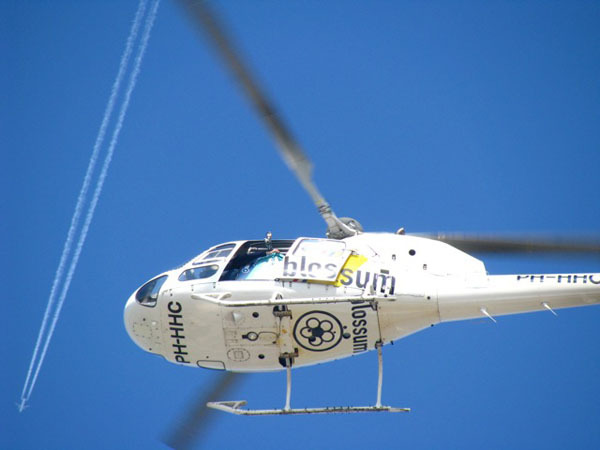 I started Blossum together with Wiliam Willems and Niek Das over ten years ago. I left the collective after two years to pursue other adventures. 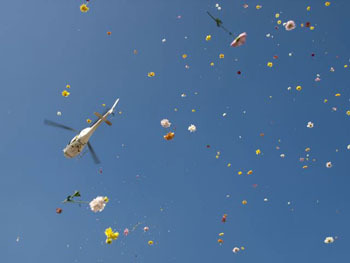 Blossum Flower Shower Airforce is going stronger than ever, creating rains of flowers all over the world. Leaving people with a smile and unforgettable memory.